It was a chance for everyone that is always commending this true bro's generosity, to truly express how much their words meant. Well, we failed. Now to give everyone some slight incentive, I would like to hold a raffle to complete this objective. 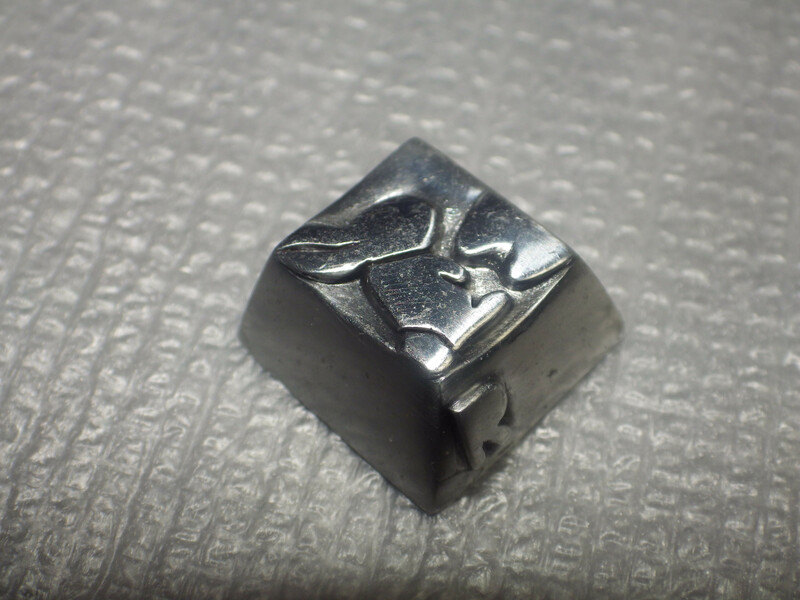 How this works is, as BunnyLake has requested, each member is only allowed to send him one keycap, and respecting his wish, that is what would happen. Anyone who has already sent him or spamray (The American proxy), you already have an automatic entry into the raffle For those that haven't sent a keycap yet, you can take part by choosing which keycap you would like to send and by sending that keycap, only one please. Once you do that you get an entry in the raffle. The keycaps would be added to a FILCO TKL BunnyLake won from Glissant. Prize 2: Any acrylic case of your choice, 60%, TKL, ErgoDox, or any other acrylic item I have ever posted on this forum. If anyone wants to contribute any more prizes, you are welcome. I am going to let this run until we have all the keys covered. SpamRay will be proxying for anyone in US, to collectively save on international shipping, others can send it directly to BunnyLake. Please only submit DCS/Cherry profile for non function row keys. You can have anything for the function rows. Because of the nature of the request, a raffle ticket would only be allotted after the key has been sent and proof posted. Finally, once we have all the tickets, BunnyLake himself will draw the prizes, once a ticket has been drawn it will not be thrown in the basket again. Function Row 1 Photekq Brass "BunnyLake"
I've added what we had record of from your original thread. Let me know what halverson and shadovved sent, and I'll add it. I'll let ray chime in with what he sent, and if he still open to proxying the remaining keys. I got one more before I shipped but can't remember what it was. I have no problem proxying more. 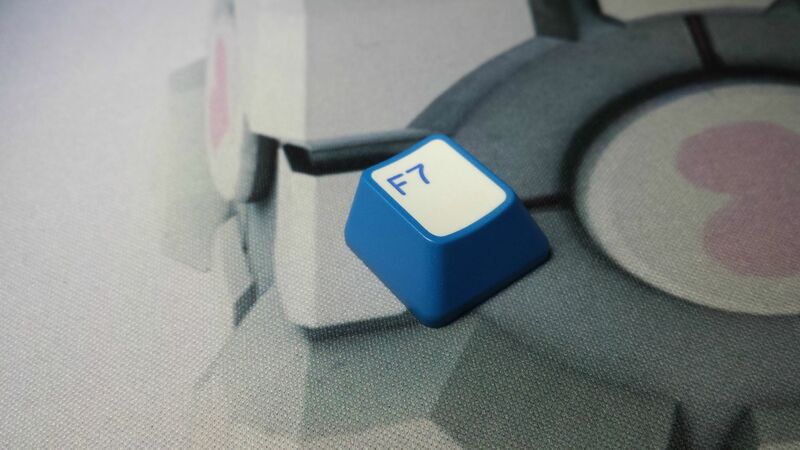 I have a lonely F7 key to donate! I didn't see that post before but this is really a cool idea. Every key to cover a Filco contributed by a different person. That is going to look "eclectic" for sure. Sir, I am not collecting the keycaps, you can either send it directly to bunny, which since you are in Sweden I would recommend. The proxy is for those in US, so we can collectively save on international shipping. Let us know what you send him, so we can mark it to prevent duplicates. Oh I totally forgot about this. Mark me down for Page Down. I have a BoW dyesub key sitting in a baggie on my desk. You have no real aide how much this means to me Bunny. I REALLY hope that the cap i want to do will turn out at least kinda ok and you will somehow enjoy it. This time i will send it with some more expensive shipping not to take any risks! I mentioned this in the OP from the start, anyone who already participated, has an entry in the raffle. So do I just pm spamray to get his mailing info? I'm Canadian so I have no idea if it would be cheaper to ship to you or ray. I'd be happy to make something Bunny. Would you like me to PM you? Alessandro's Sweet Shop- "I never said they were art." Thank you! Is there room for me to rustle up a + key please? I have a tons of keys laying around. I will wait to see which ones you are having a hard time filling. Plus it is then! Thanks bunny! List me on of the function row keys please! I can only begin to imagine the amount of post Bunny must receive every day! I'll pm spam later today, dibbs on enter. 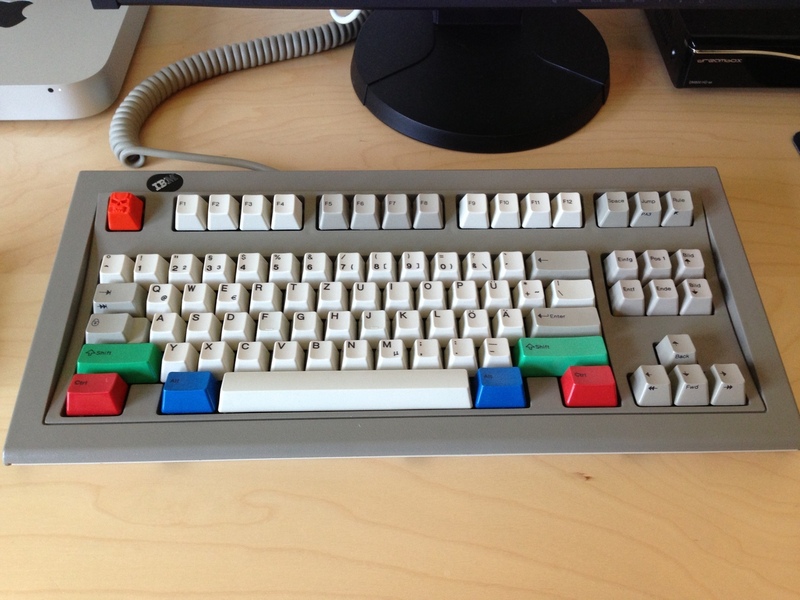 the original thread suggests this keyset will be going on a filco tkl, is this still the plan? I was actually thinking about this just now. Kinda funny to see it right after I think about it. I'm excited to see what it looks like when it's done. either way, i'd hook you up bunny but the only board i have is this POS siig and it uses alps so it'll be worthless to you.